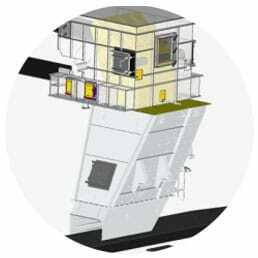 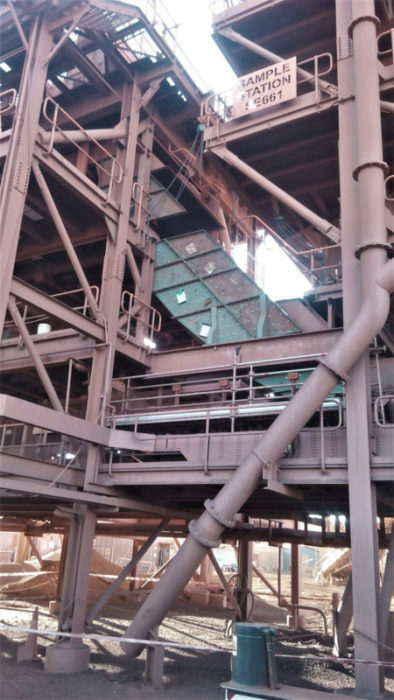 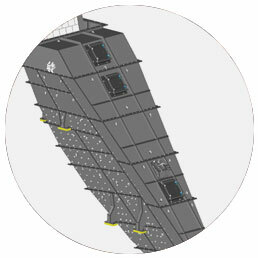 The particular chute allowed for PC Ore (-300mm) at 2,800tph. 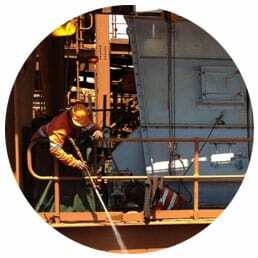 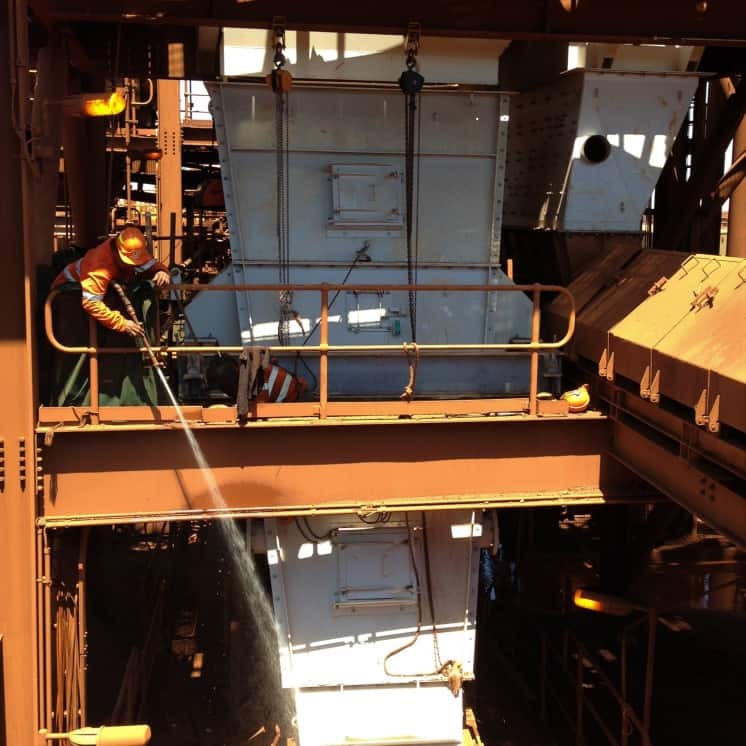 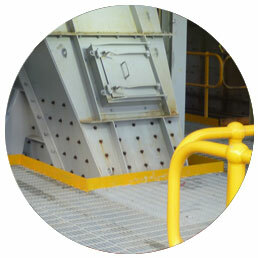 This improved wear control and operational performance. 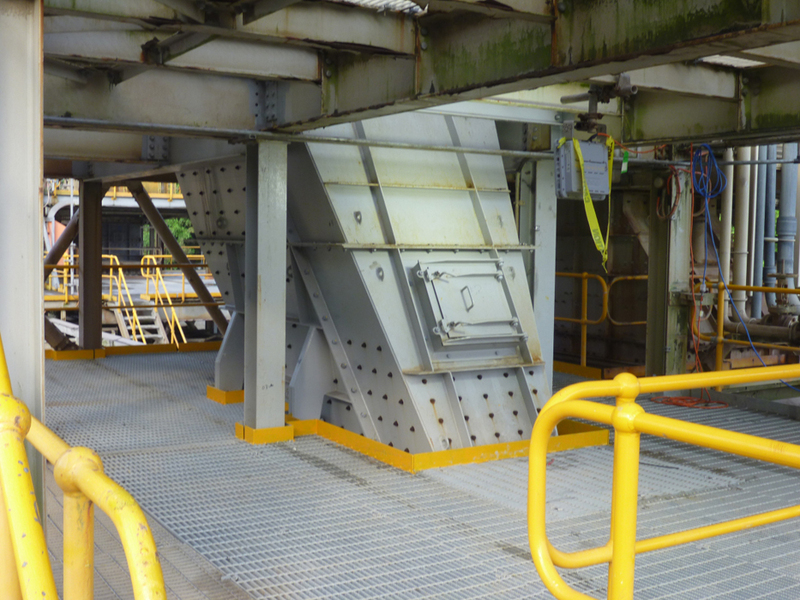 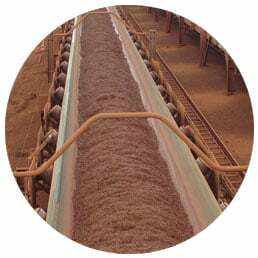 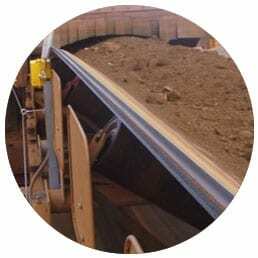 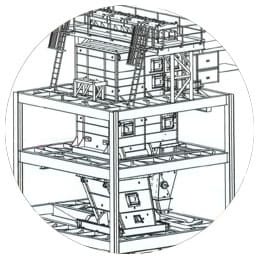 The StallFlow Chute and SmartFlow Deflector introduced soft loading, increasing belt life, minimising dust/spillage and removed frequent belt damage issues on the receiving belt. 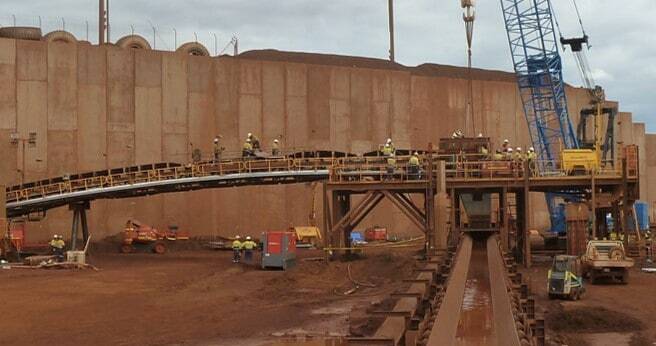 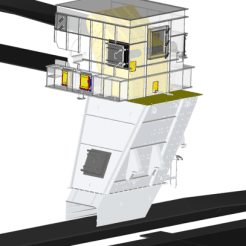 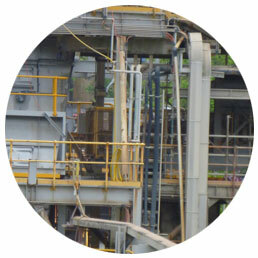 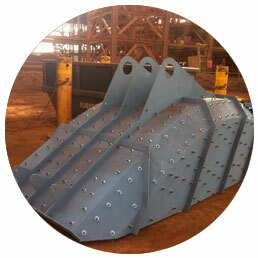 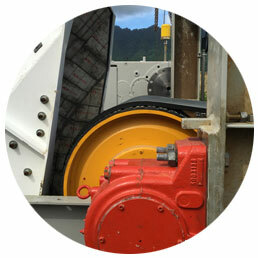 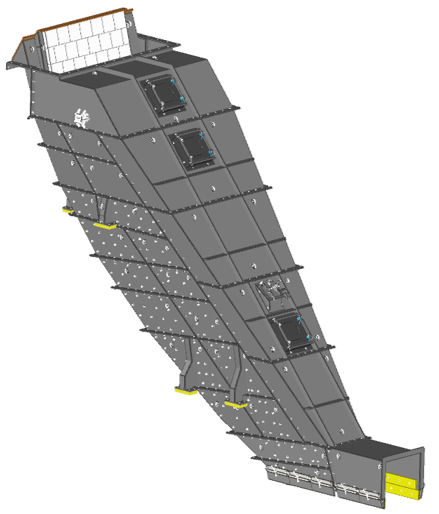 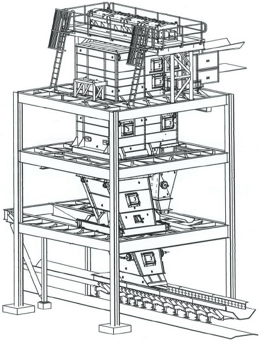 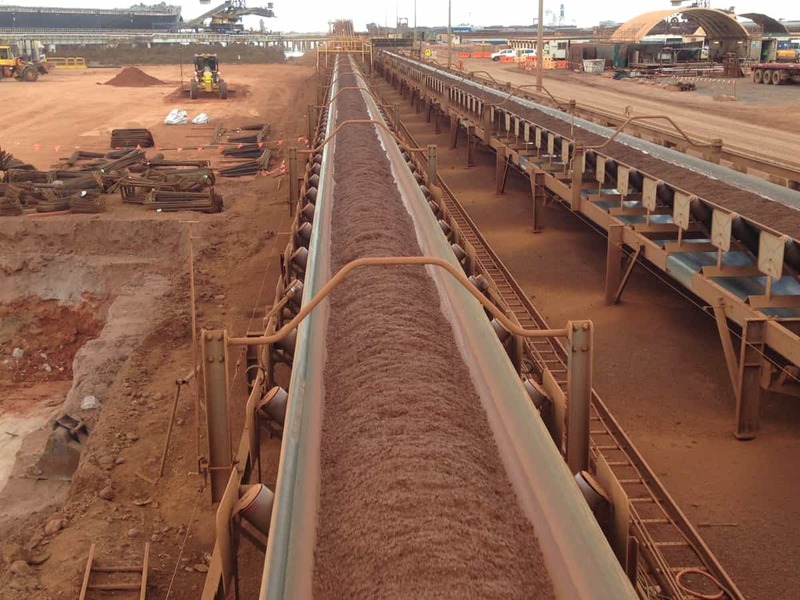 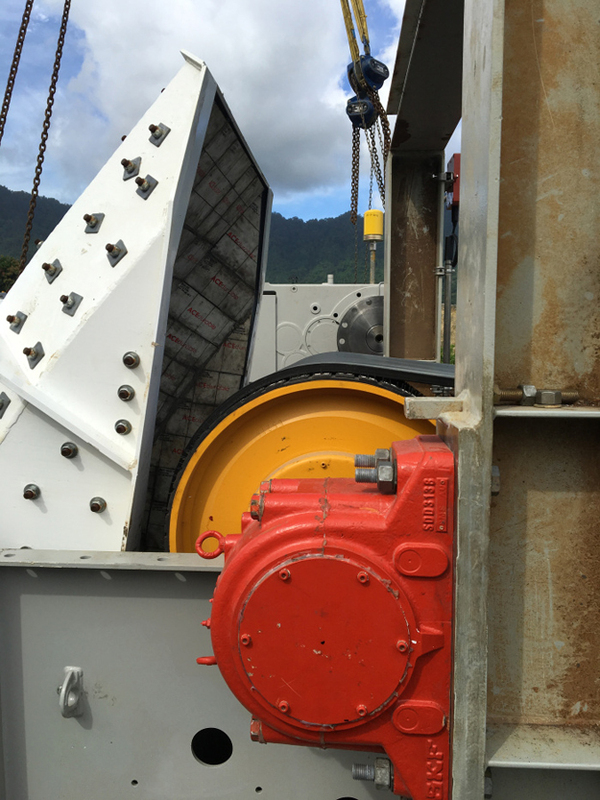 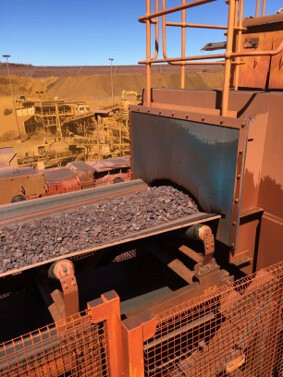 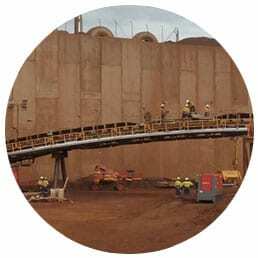 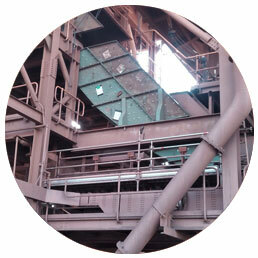 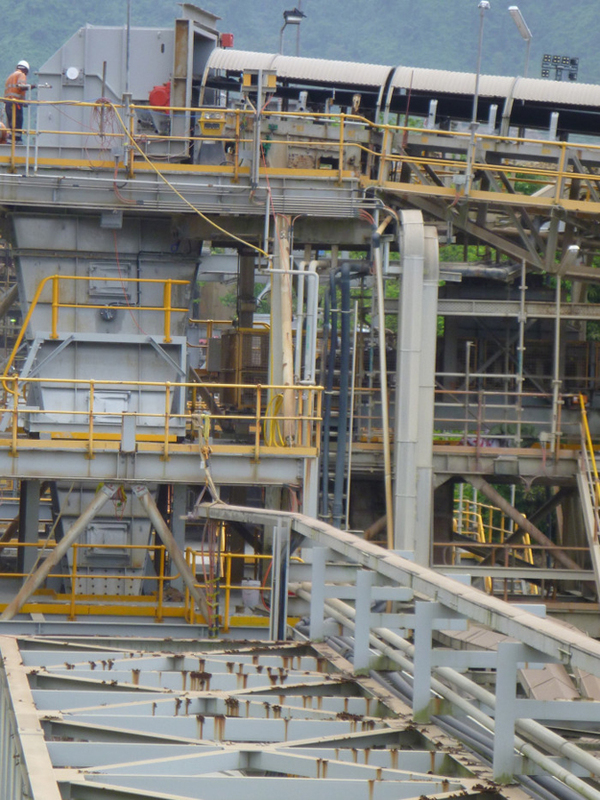 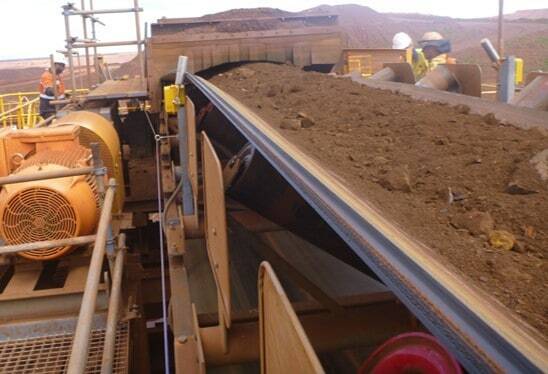 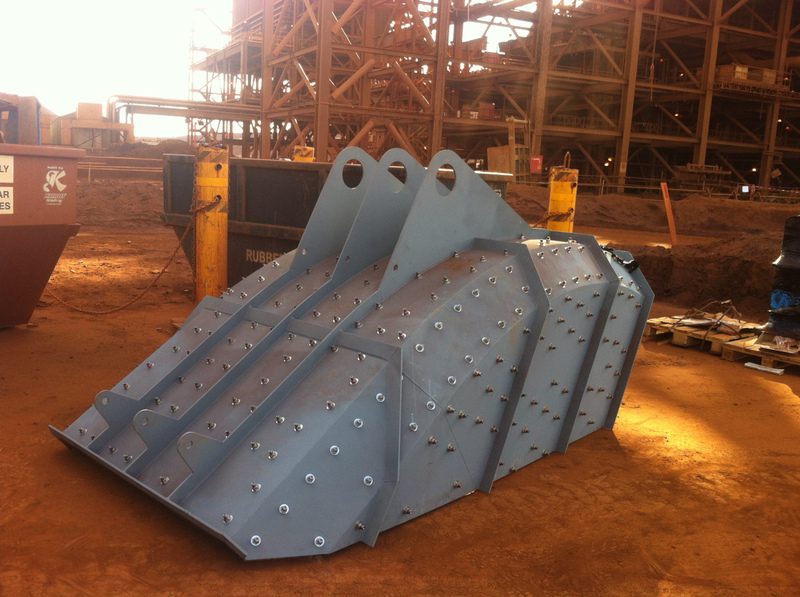 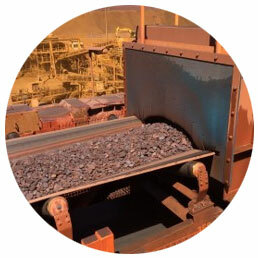 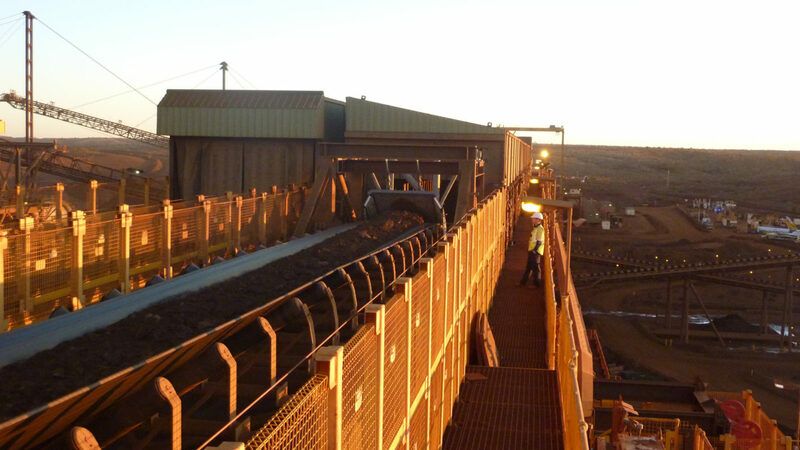 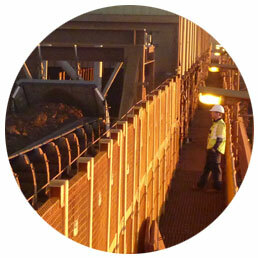 The particular chute allows for Primary Crushed Ore (-200mm) at 2,500tph.